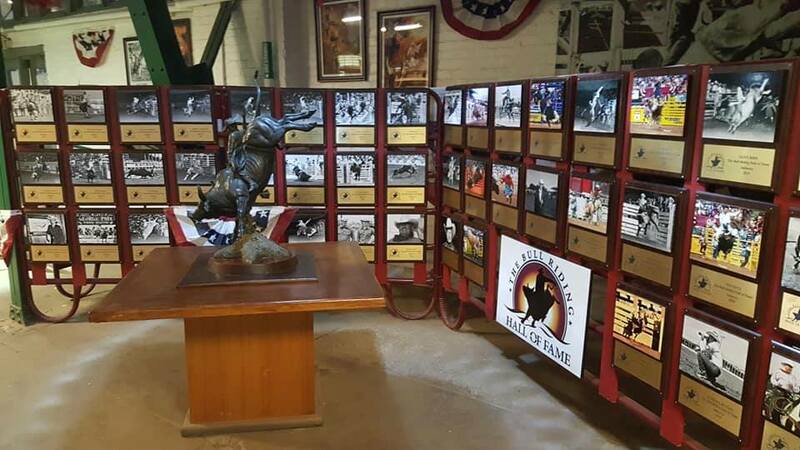 BRHOF Welcome Reception at Billy Bob's Texas 81 Club. The Reunion kicks off with a fun meet and greet to begin the day's festivities. 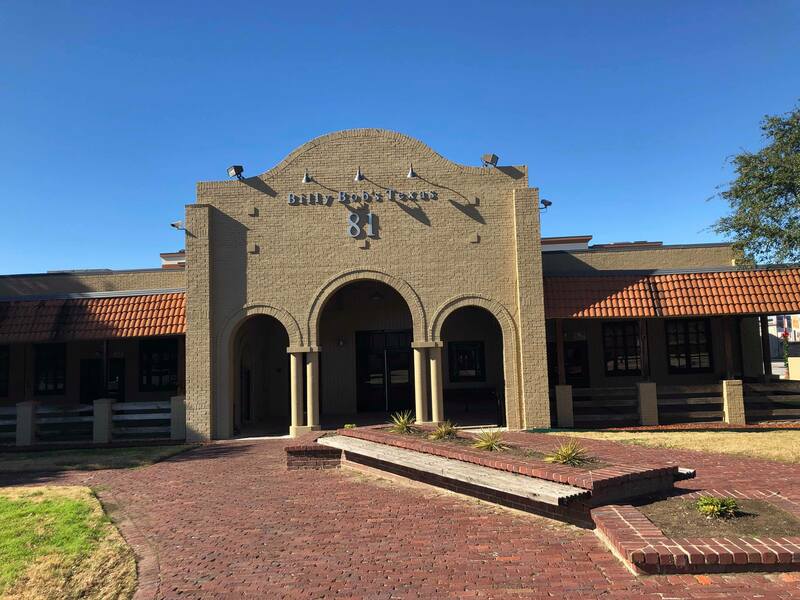 Billy Bob's Texas 81 Club is located in Rodeo Plaza adjacent to the Cowtown Coliseum. 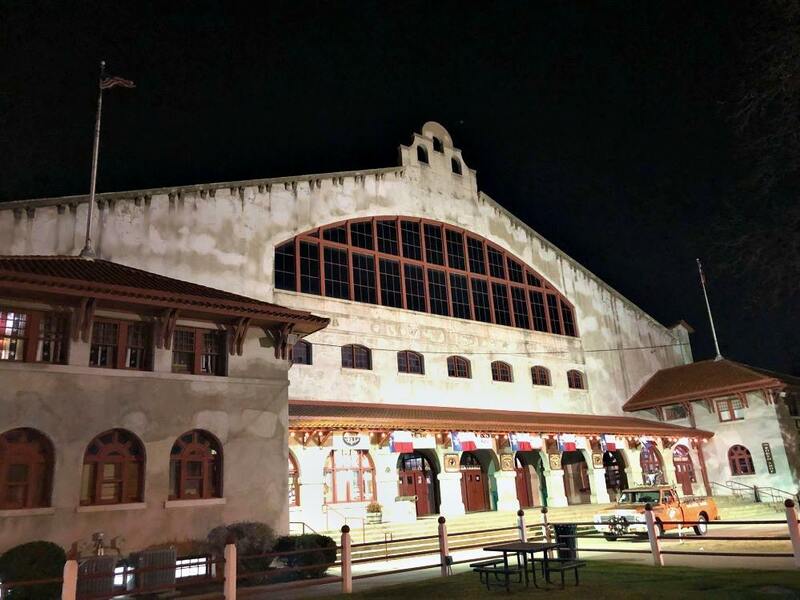 Billy Bob's Texas famous chef is putting his magic touch on a great Tex-Mex Fiesta. Don't miss it! 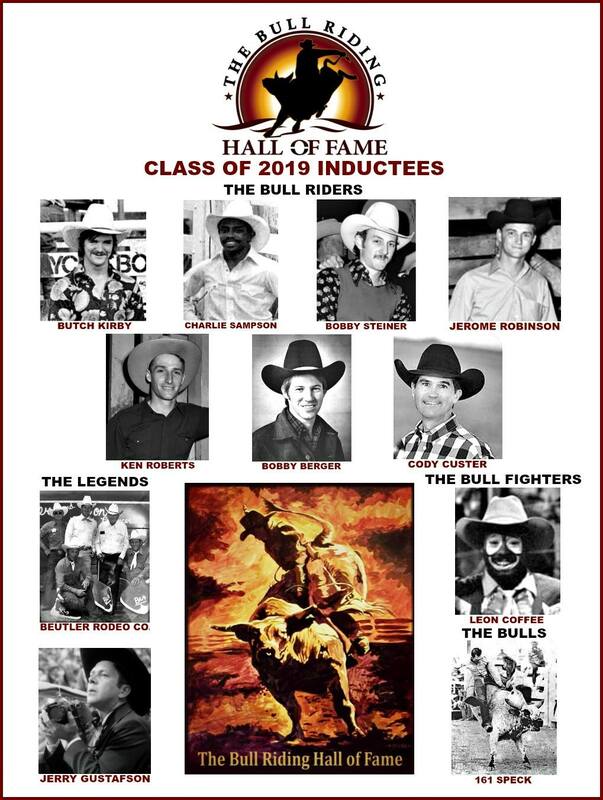 The Bull Riding Hall of Fame Class of 2019 Induction Ceremonies. Commemoration and Celebration of this year's phenomenal class. 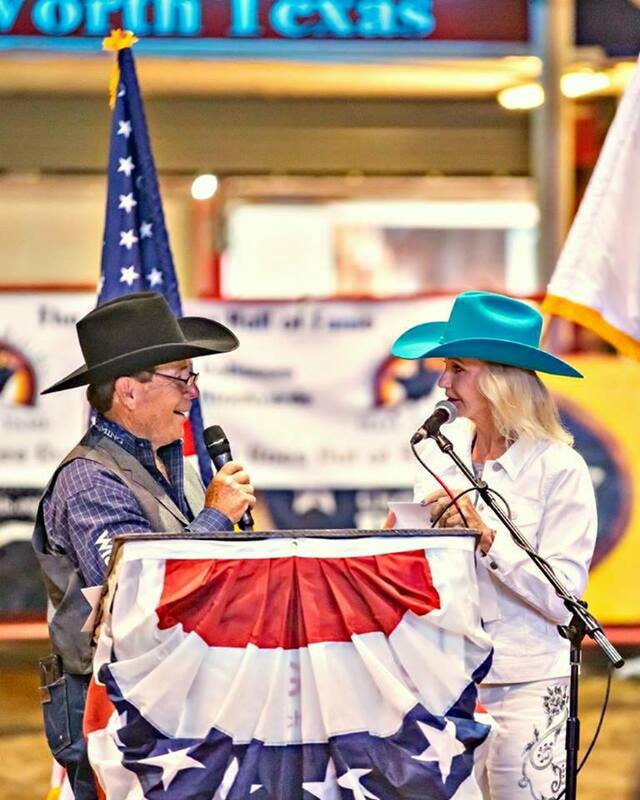 Pam Minick and Don Gay have been the Masters of Ceremonies at every single BRHOF Induction Ceremonies beginning with the inaugural class and event back in 2015! 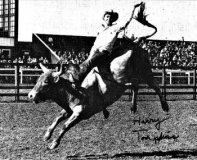 The Bull Riding Hall of Fame is excited and as proud as we can be that Pam and Donnie are back this year for the 5th Annual. When you have the best of the best running the show, it just doesn't get any better than that...Thank you Pam and Donnie! All Included for 1 Ticket Price! 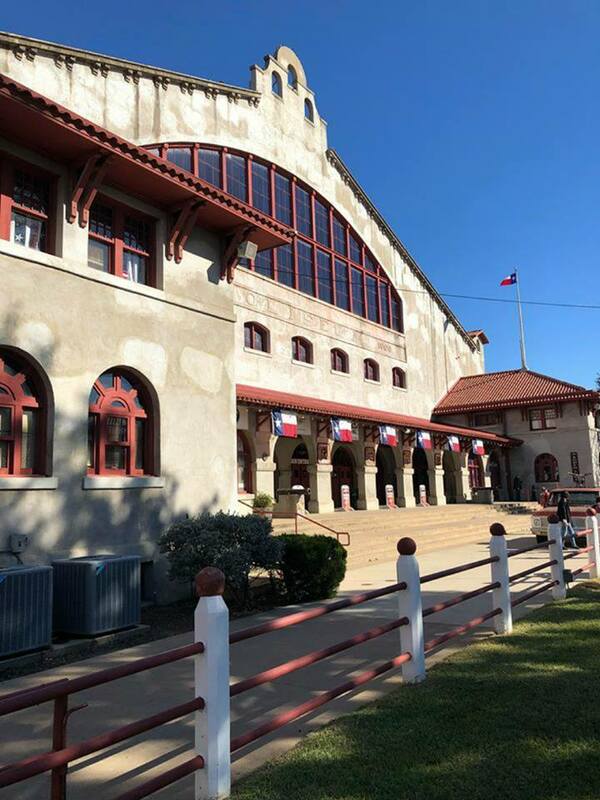 $75 - Includes Welcome Reception, Luncheon, 2019 Induction Ceremonies, Group Photos, 2019 Inductee Plaques Dedication and "The Bull Riding Hall of Fame Night at the Stockyards Championship Rodeo"
Purchasing a table ensures that your group will be seated together in the preferred seating area. *Inductees will be refunded their 2 complimentary tickets. Inductee and Attendee Group Photos on the front steps of the Cowtown Coliseum. 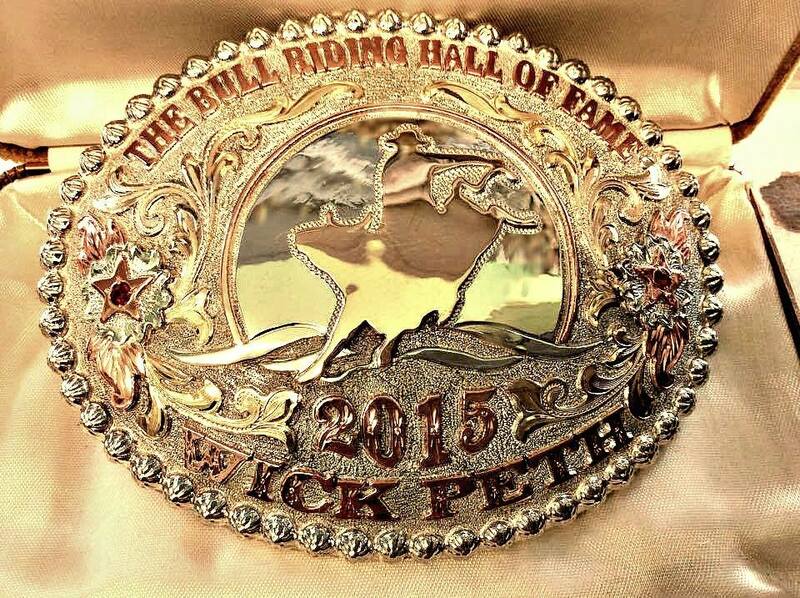 7:30 pm - 2019 Inductee Plaques Dedication in The BRHOF Hall in the west concourse of the Cowtown Coliseum. 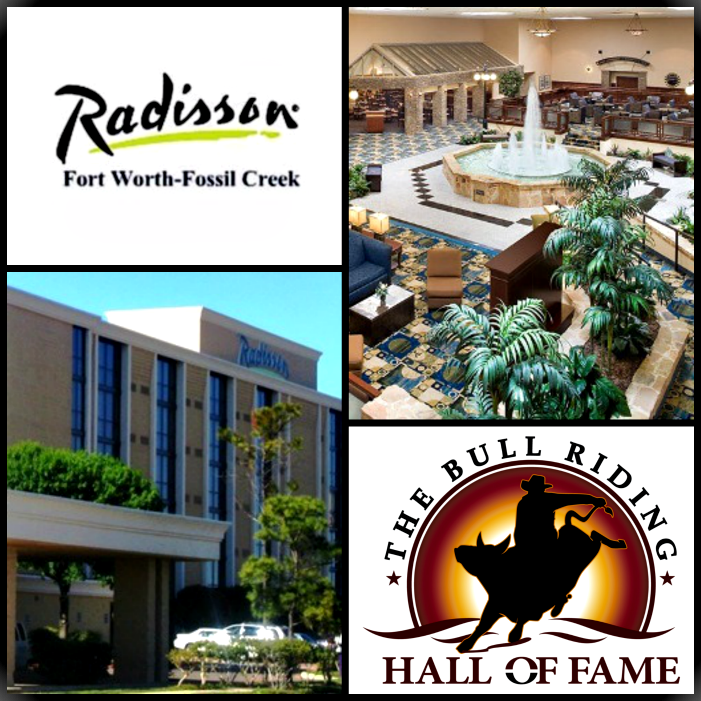 Radisson Hotel Fort Worth North-Fossil Creek is the host hotel for The Bull Riding Hall of Fame 2019 Induction Ceremonies & Reunion. Would you like to make a donation to the 2019 event? 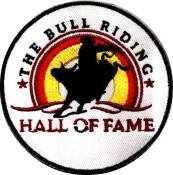 The Bull Riding Hall of Fame is a non-profit 501(c)3. 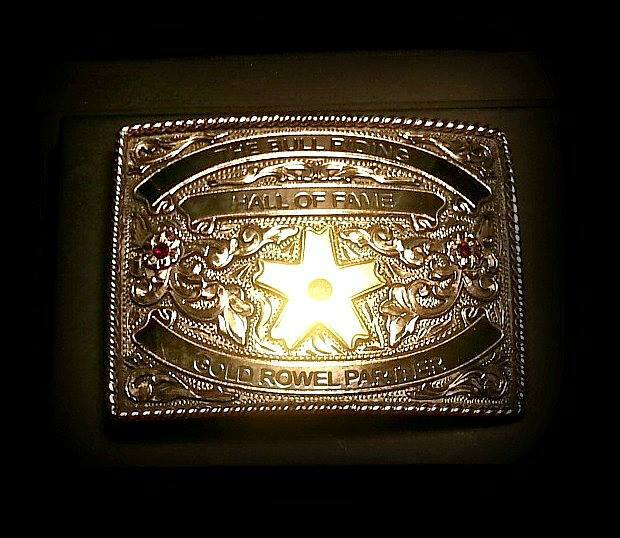 We'll see you in Cowtown in May!